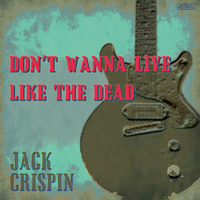 Download version of Don’t Wanna Live Like The Dead by Jack Crispin A.K.A. 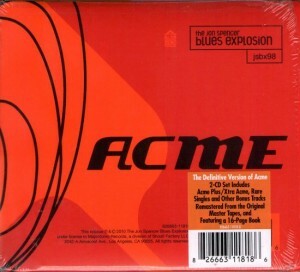 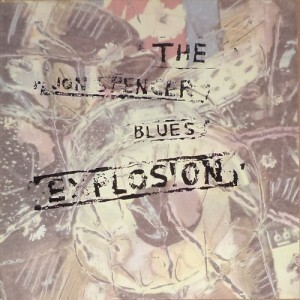 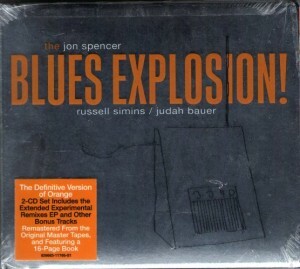 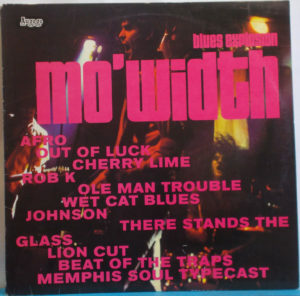 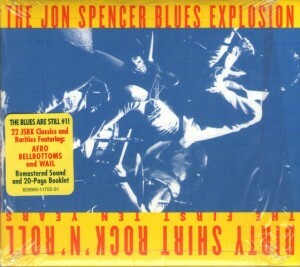 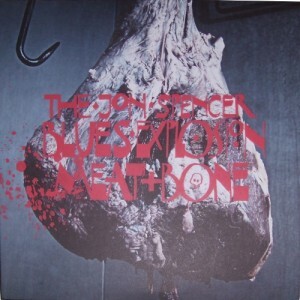 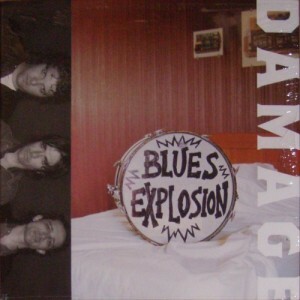 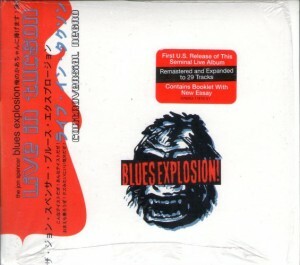 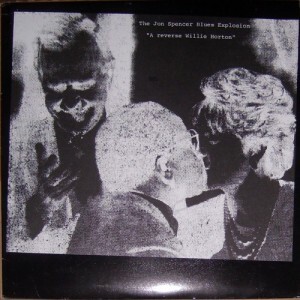 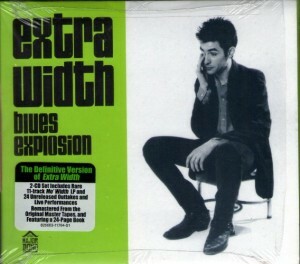 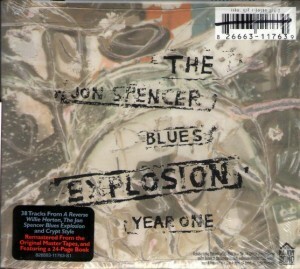 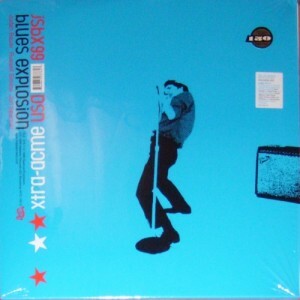 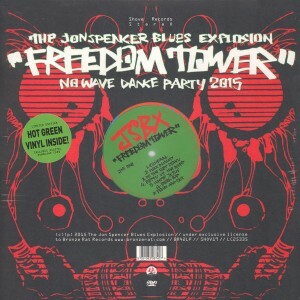 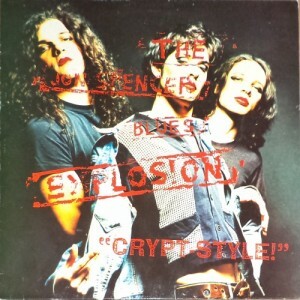 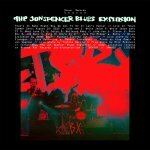 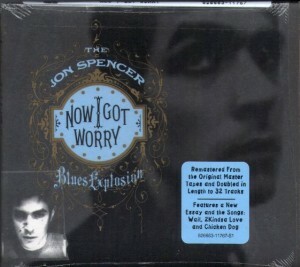 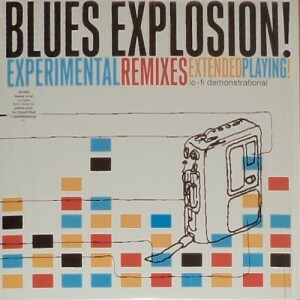 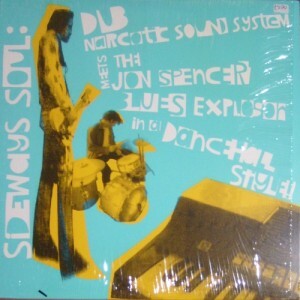 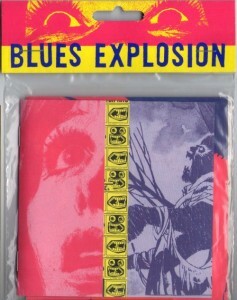 The Jon Spencer Blues Explosion which is song written and recorded for the feature film Grasshopper, also issued as a one track CD single in a paper sleeve. 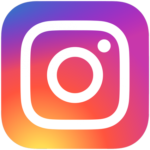 Visit Skeam.jp to read a news article in which Jon Spencer discusses the project.